Chief Justice Dipak Misra has made an indirect reference to several issues which resulted in crisis within the judiciary. He hastened to add: “Let us not identify with anyone… there may be some elements who may endeavor to weaken the institution”, he said. Justice Misra had faced public criticism from four of senior most judges of the SC in November last year. 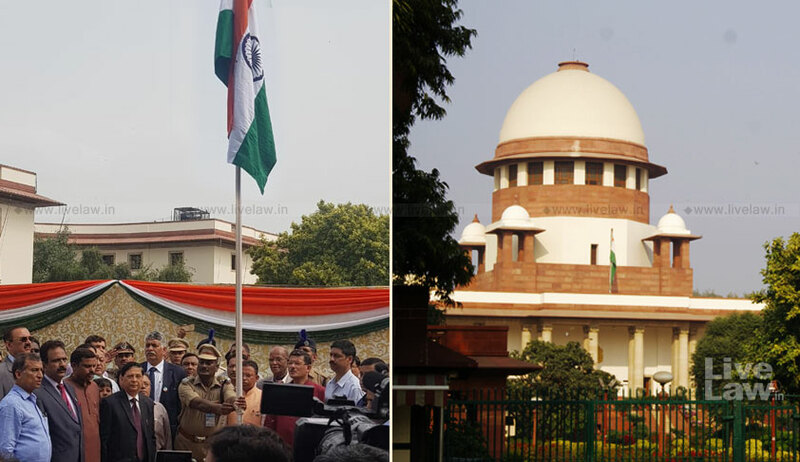 Claiming democracy was at stake, four senior judges had pointed fingers at the "administration of the Supreme Court" and flagged their concerns about the assignment of "sensitive cases to junior judges".